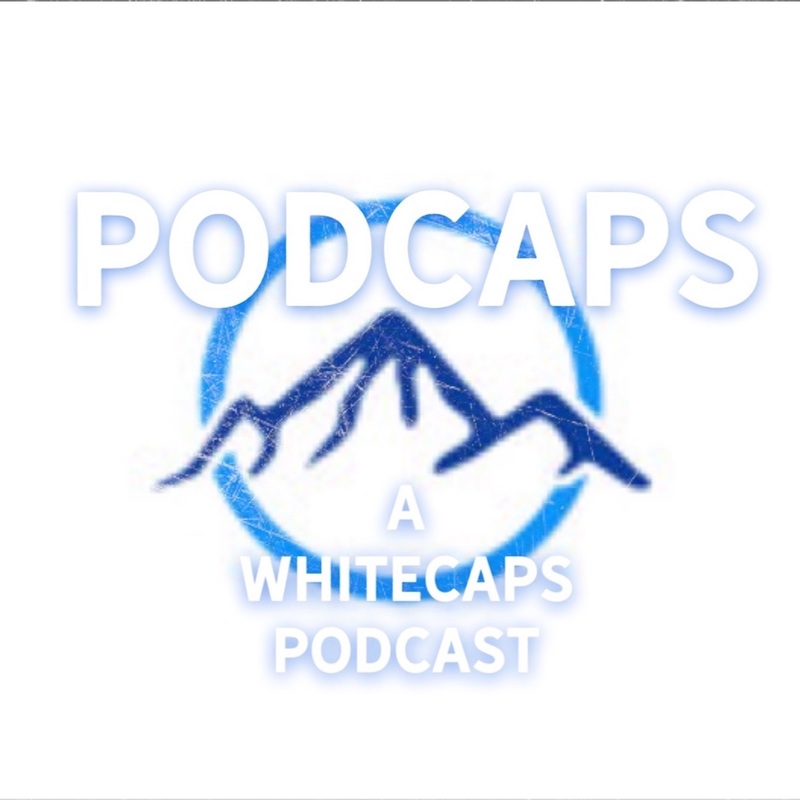 The Caps Times - All the Vancouver Whitecaps news, blogs and podcasts from around the web. After the referee denied their chance to really compete last week in Atlanta, Vancouver responded on Saturday with just two shots on target and not much creativity in the final third as the undermanned Galaxy gained a point with a 0-0 draw while the Whitecaps essentially dropped two. Thor was in the house but the Vancouver Whitecaps couldn’t bring the hammer down on the L.A. Galaxy as the teams played to a 0-0 Major League Soccer draw Saturday night. Lost amidst the buzz surrounding Zlatan Ibrahimovic coming to MLS is the fact that the Vancouver Whitecaps host the LA Galaxy on Saturday night. Podcaps Season 2 Episode 3: That Elfathful Night. Disclaimer: The content displayed on this site is accessed through RSS and Twitter feeds and links directly to the content on the source websites. The Caps Times website accepts no responsibility for the content produced by these third party sites.